We’re one week away from the release of Word’s From the Heart, and I’m giving away a prize pack to celebrate! 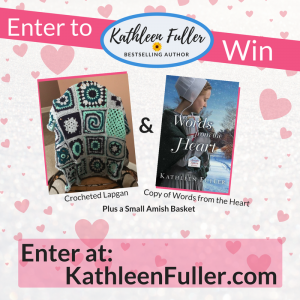 Click on the LINK to enter to win a hand crocheted granny square lapghan (made by moi), an autographed copy of Words From the Heart, and a small Amish-made basket. Words From the Heart is available for pre-order! PreviousComing soon: Book Three in the Amish Letters Series! Looking forward to reading Words From the Heart. I love your books! I am looking forward to reading this book. 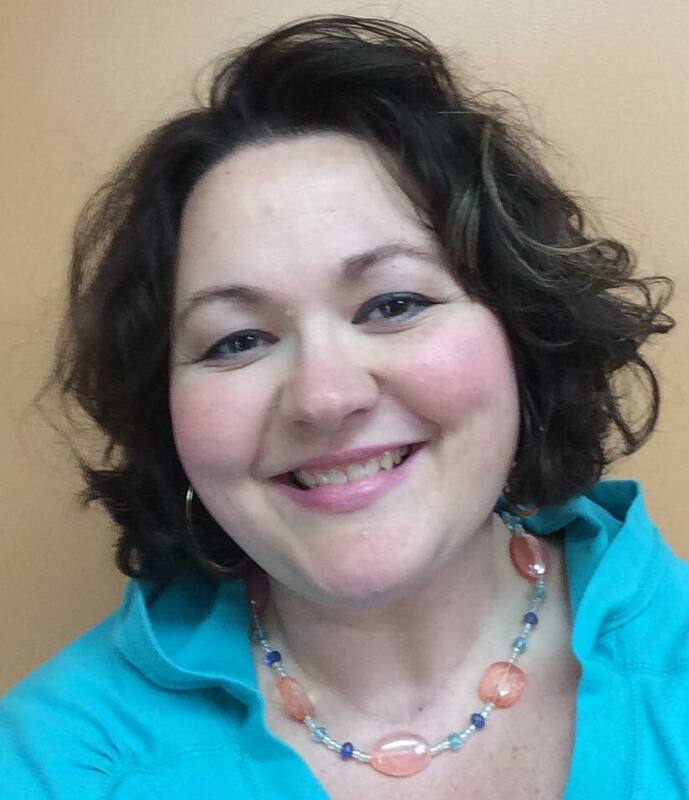 Your books are so enjoyable and well written, I am always looking for your new ones. Love all of her books and would love to win. I love to read Amish stories and you are such a wonderful author. Love Kathleen Fuller books!!! Look forward to each new book. I would love to WIN…. I love all her books!! She’s an amazing author!! Can’t wait to get this book!! This was a good series but Words From The Heart was the best in the series! Fantastic read!